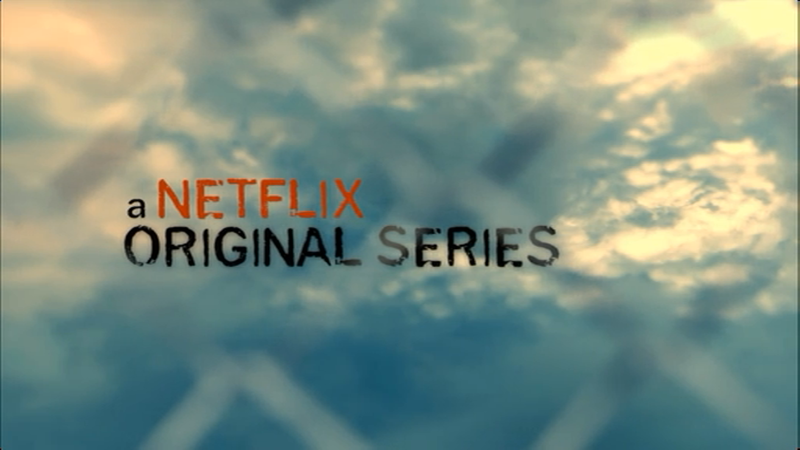 'Orange is the new Black' is another one of Netflix's popular original series's based on the book by Piper Kerman. It is based on a true story about a woman called Piper being sent to a woman's jail for 15 months for a crime she committed a long time ago. The 13 episode series follows Piper and fellow inmates as they tackle problems from law breaking prison guards to having a 'prison wife'. The series is an addictive drama which also has some awkward comedy too. 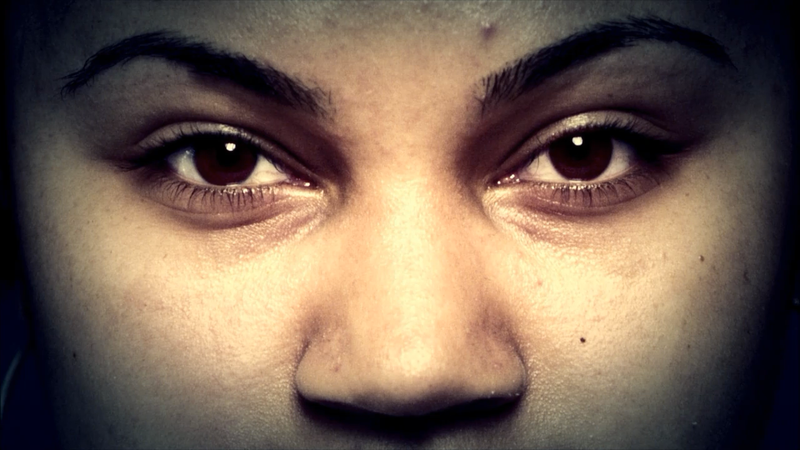 The viewer finds out about back stories, how people cope in prison and how everyone's life changes. The friends and families of inmates are also deeply effected (especially Piper's fiancee Larry). Not is all as it seems though as when Piper is sent to jail she meets a woman who she was madly in love with when she committed the crime, she also finds herself on the bad side of her Councillor and guards and she struggles to make friends because she doesn't think before she speaks. No characters in the series are perfect, some aren't even close, however you come to love them all. On June 27th Netflix announced that there would be a season 2 of the show - which is great news - however it is unclear where the writers and directors will take it next as it ended on a huge cliff hanger. It might become more dark and serious or they might attempt to keep it as it is (lighthearted with elements of comedy and drama). Overall, I would recommend this program to anyone who likes a witty drama. I can tell you that it is addictive because it first aired on the 11th July and I've seen all the episodes already.